The hydroplane races are coming to Coeur d’Alene this Labor Day weekend and this is going to be one of the most exciting events to hit North Idaho in Years. In a fun filled town like Coeur d’Alene that is saying a lot. The Diamond Cup going to make the Labor Day weekend a real celebration to kick off the Fall vacation season. The summer may be winding down but that does not mean the fun is over. Beginning with H1 racing hitting speeds of over 200 miles per hour, we will be racing into Fall fun. Vacation Rental Authority has vacation rental homes, condos and rental boats available for this huge event. Book now for best selection and be sure to take advantage of the lower prices that last minute bookings allow for. Vacation rentals are a great way to share expenses with your friends and family and book an amazing home with features you will be amazed with. Just think about a 5 bedroom home with a great room, gourmet kitchen, a hot tub or a waterfront home with a dock so you can boat to and from the race. 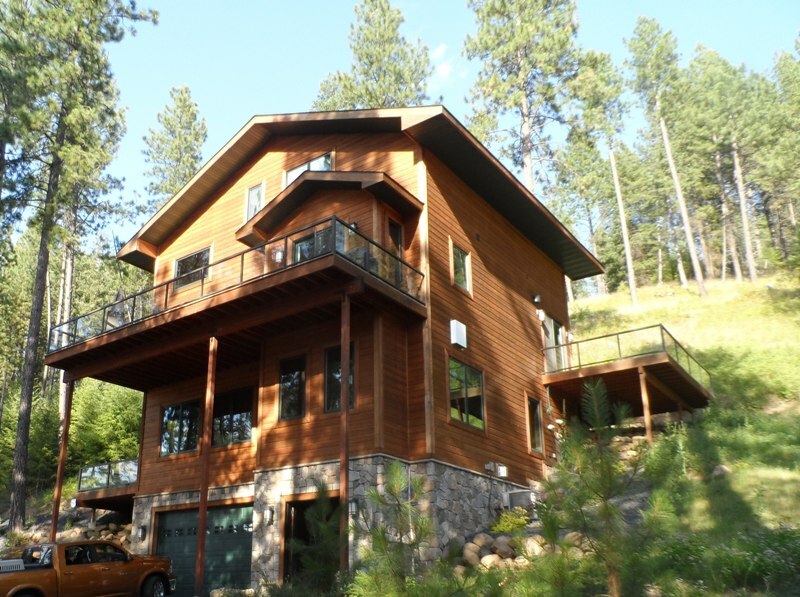 Visit vacationrentalauthority.com to see what is available and get ready for Coeur d’Alene Diamond Cup.